Giveback Homes is a project that is near and dear to my heart. Their message is simple: “Homes change lives.” I am very grateful for the opportunities and good fortune I have experienced in my life. 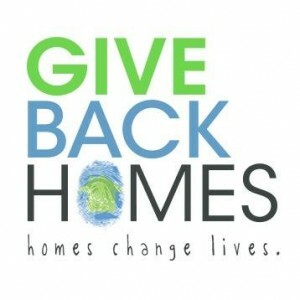 Giveback Homes is a way for real estate professionals and homebuyers to pay it forward. I am joining a network of like-minded real estate professionals who are dedicated to social change. Through your business, I will make a contribution to help provide shelter for a family in need, in our local community and abroad. These efforts provide safety and build community so these people may thrive. HandsOn Bay Area works with local nonprofits, schools and parks to identify high-impact, group-based volunteer projects. These projects may meet an ongoing need of an organization or its clients, or they may be one-time, large-scale transformations of facilities or green spaces. The Goldberg Group and Vanguard Properties were recruited recently to help beautify Mission High School. As alumni of San Francisco high schools, Justin and Nicholas recognize the importance of educational institutions, the learning environment, and the communities served by them. One of the draws to San Francisco and why so many people enjoy living here is the natural beauty that surrounds it. 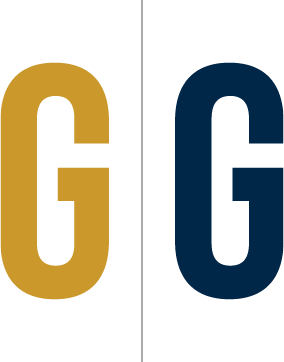 The Golden Gate National Parks Conservancy is a community-supported, nonprofit organization that is committed to the transformation of places and people through conservation of the 80,400 acres that create a greenbelt along the Pacific Ocean, north of San Francisco. Justin and Nicholas were fortunate to be raised and educated in San Francisco. They have never forgotten their roots and this is one of the factors that makes them great agents and ambassadors to homes and neighborhoods when people look to set their own roots. 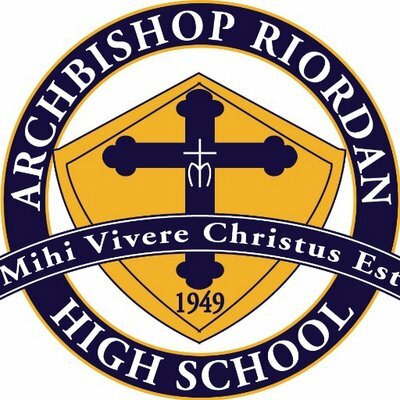 Both Justin and Nicholas continue to support the the communities that raised them and helped them mature, including their high schools, Archbishop Riordan High School and Sacred Heart Cathedral Preparatory. Click the link to learn more and see some of the lives that have already been changed by Giveback Lives.